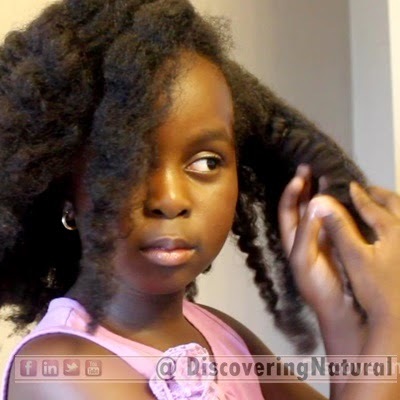 Natural Hair is beautiful, however, there are some things I don't like about my natural hair. Watch below to find out what they are. 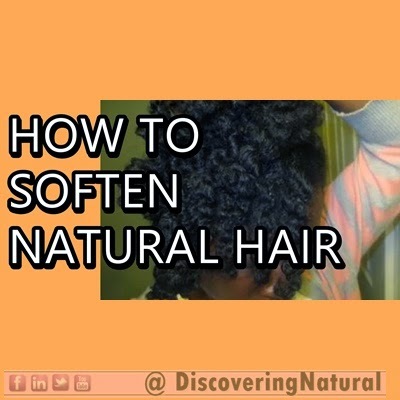 Also to find out what the girls LOVE about their natural hair. On my last wash day, I tried doing a roller set with Jane Carter Wrap and Roll. I have a hate-love relationship with this product. Anyways, after my epic fail at this style, which I now vouch NEVER EVER to do again, my hair was tangled, lost hair, almost did a Big Chop, just hair nightmare, I decided to rewash my hair because nothing I did could get rid of the dry tangled feeling. I decided to cowash with the Eden Bodyworks All Natural Cleansing Cowash, my Boo. Then, because it was 9:30pm and too late into the night, I did a quick 10 mins deep conditioning session with what was left of the SheaMoisture Purification Masque, #Empty. Rinse and did a cold water rinse. - Applied oil mix to scalp for a massage. 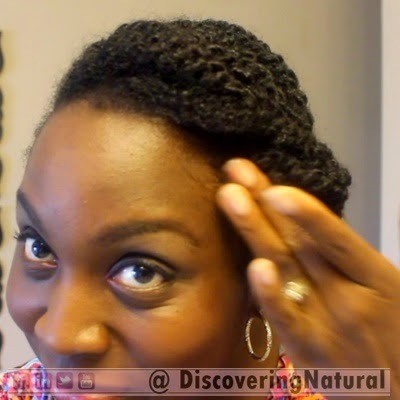 - Applied Oil over hair to complete the LCO method. Twisted my hair and pinned around head for stretch. Not sure what am going to do to my hair this week. As a teenager, I never had acne, so why as an adult I was getting really bad acnes. 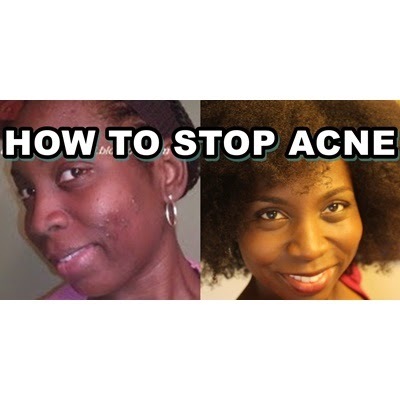 Find out how I cured my acne, naturally. 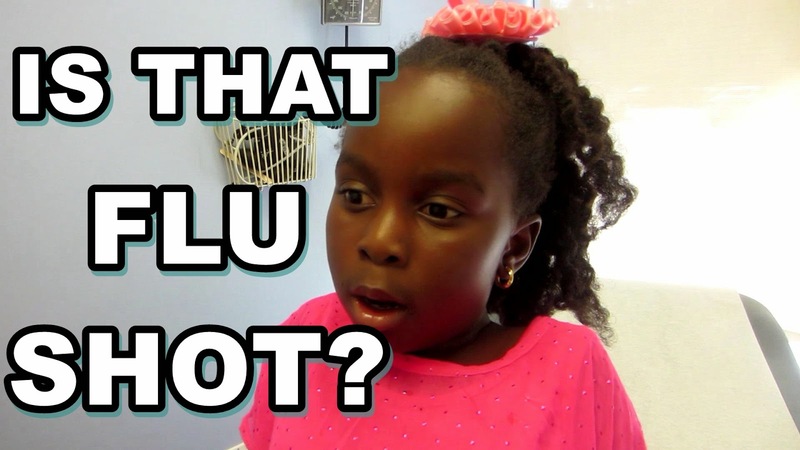 For the past couple of weeks, I have had terrible allergies. All desires to give my hair a “spa day” was out of the window. Between sneezing and blowing my medication due to seasonal allergies and all my medications not working, washing my hair was not even on my mind. 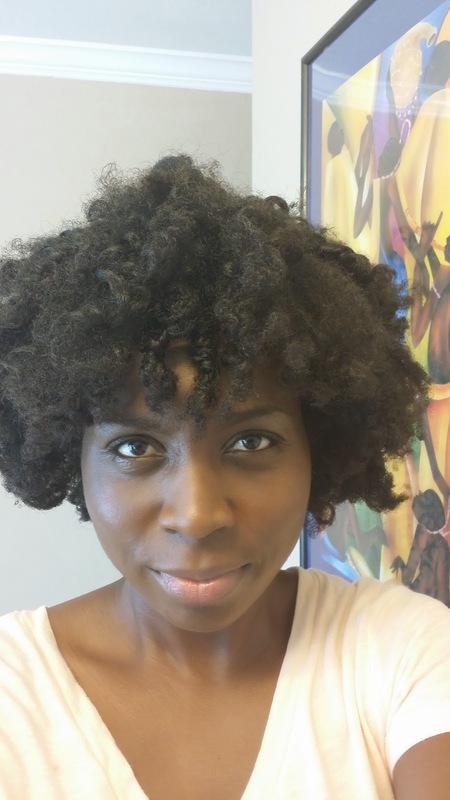 Even though I did not wash my hair in 2 weeks, I still kept it moisturized, and even today, as I was starting my pre-poo process of V05 Conditioner and Extra Virgin Coconut Oil, my hair felt so soft and moisturized. It reminded me of a well marinated chicken. LOL! Regardless, I listened to that quiet voice and decided to wash “her” anyway. Before I washed, I looked at my scalp. My last attempt to ditch wash day. LOL! Oh boy!! The tales my scalp was telling was like, Girl! I can’t believe you did not clean me in 2 weeks. And you know in the fall, I need more love. LOL! 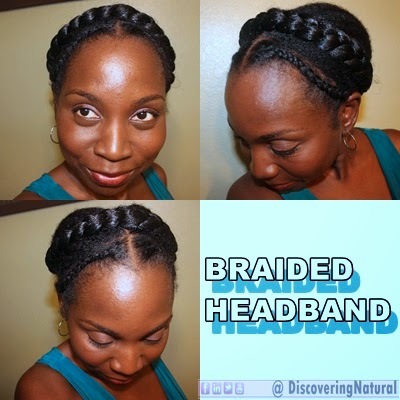 So, people even when your hair feels great, your scalp knows. I should have done my scalp exfoliation, but decided to do it next wash day since my health was not yet at 100%. Instead, I opt to use the Trader Joe’s Tea Tree Tingle Shampoo mixed with the Tea Tree Tingle Conditioner and diluted with water to cut back on the stripping effect. The issue I have with the shampoo is that even though it is sulfate-free. It still strips my hair. After cleansing my hair, I applied my Black Tea Rinse, and deep conditioned with SheaMoisture Intense Hydrating Conditioner (Moisture) under the hooded dryer for 30 minutes. My hair felt so soft. Massage scalp with my oil mix which contained Moringa oil. I twisted up my hair for my next style, ROLLER SET. 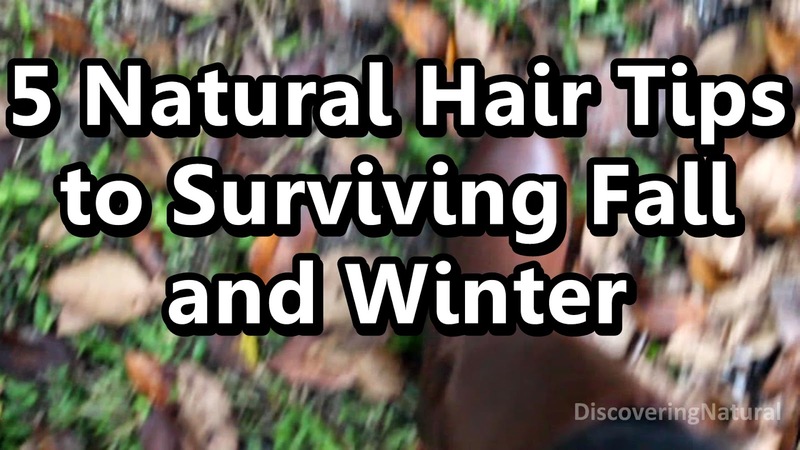 Video coming soon, Subscribe toDiscoveringNatural to get this video. 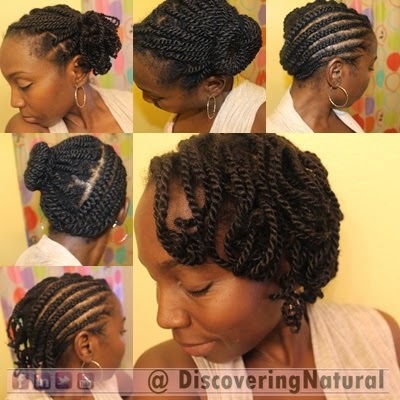 This style converts a twistout to a protective style. 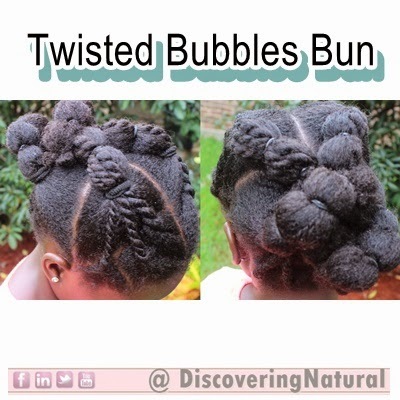 It is easy to achieve and great for those days when you do not want to wear a twistout, but still want a cute look. Appropriate style for any event. It is important to teach our little ones how to do their own hair. 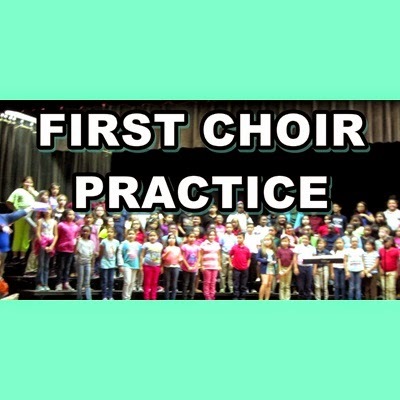 Know that they will make mistakes, we all did when we started. Give them the tools and instruction they need. Hope this helps you on those days you want a quick style. Procrastinating is the KILLER of DREAMS!! 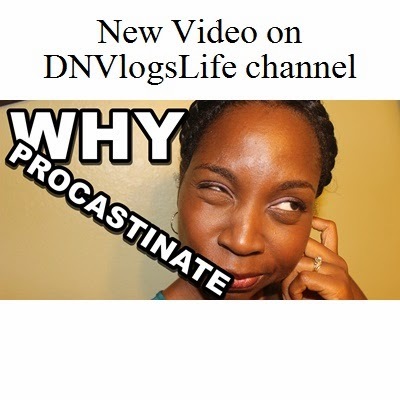 Watch to see how I stop procrastinating and get stuff done on time. Do you procrastinate? This quick style is great because it looks like you took a long time to create... and it can be worn to work, elegant occasion...anywhere. 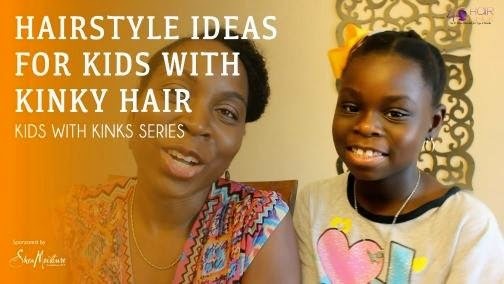 Watch as I share with you different simple styles that you can do for your children. 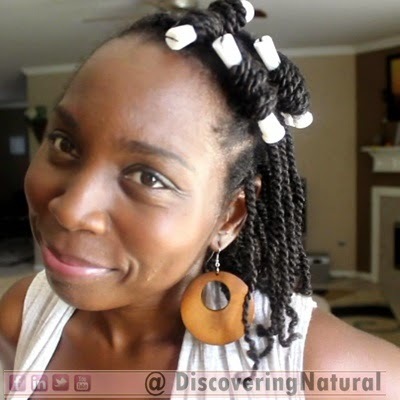 Since fall is here, I am protective styling more. 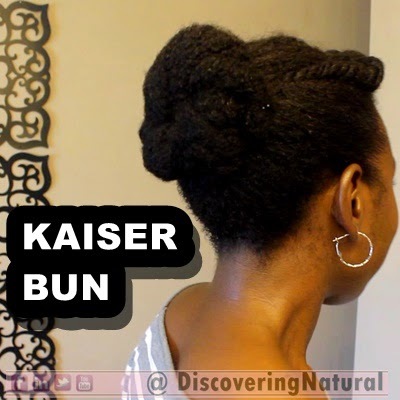 Now, my version of protective styling is more like, one week protective style, one day free, wash and protect. I find that I am unable to go full time protective styling without washing my hair thoroughly. 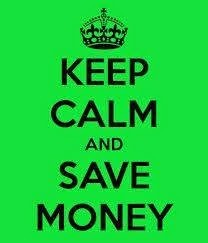 Therefore, that is just what I did today. Day 10 of wearing my hair in cornrows, and I had decided to wash my hair in twists, after detangling, using Elasta QP Crème Conditioning Shampoo (sulfate free). 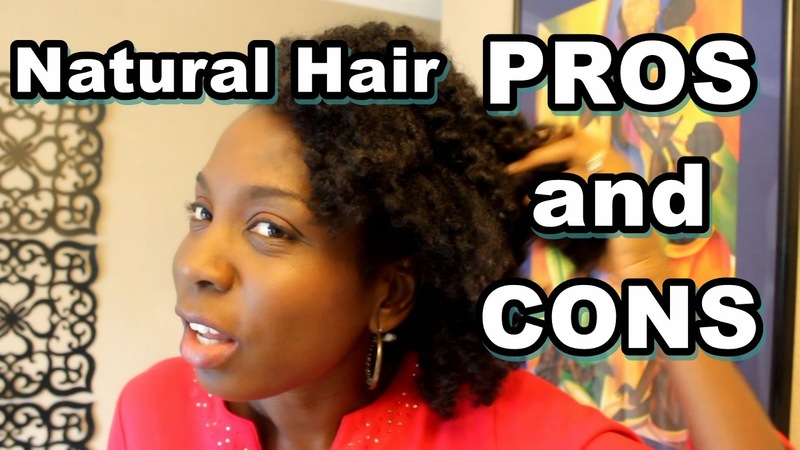 After that, I did a light protein treatment with Aubrey Organics GPB Conditioner. I left this for 2 minutes, as instructed on the bottle. Next, I did my usual Black Tea rinse, and applied SheaMoisture Intense Hydration Deep Conditioner on top. Since it is fall, I now always use heat when doing my deep conditioning session. I sat under the hooded dryer for 30 mins, rinse, and sealed with cold Aloe Vera Juice. 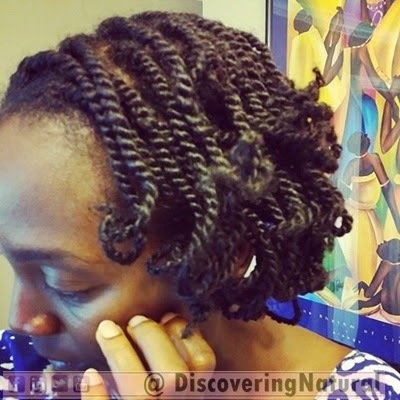 - Since I was putting my hair back in twists, I applied Eden Bodyworks Curl Defining Crème as my styler, twist my hair. 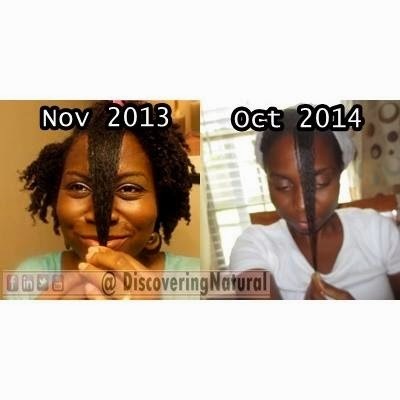 - To keep my ends from being dry, I sealed my ends with Castor Oil. 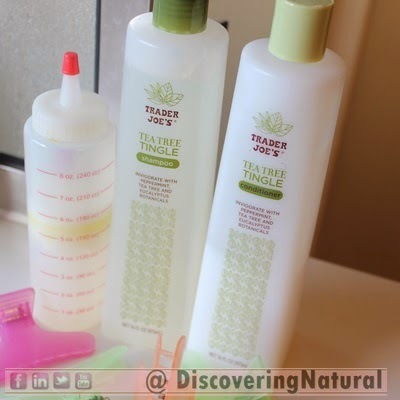 What changes are you making to your wash day routine this fall? 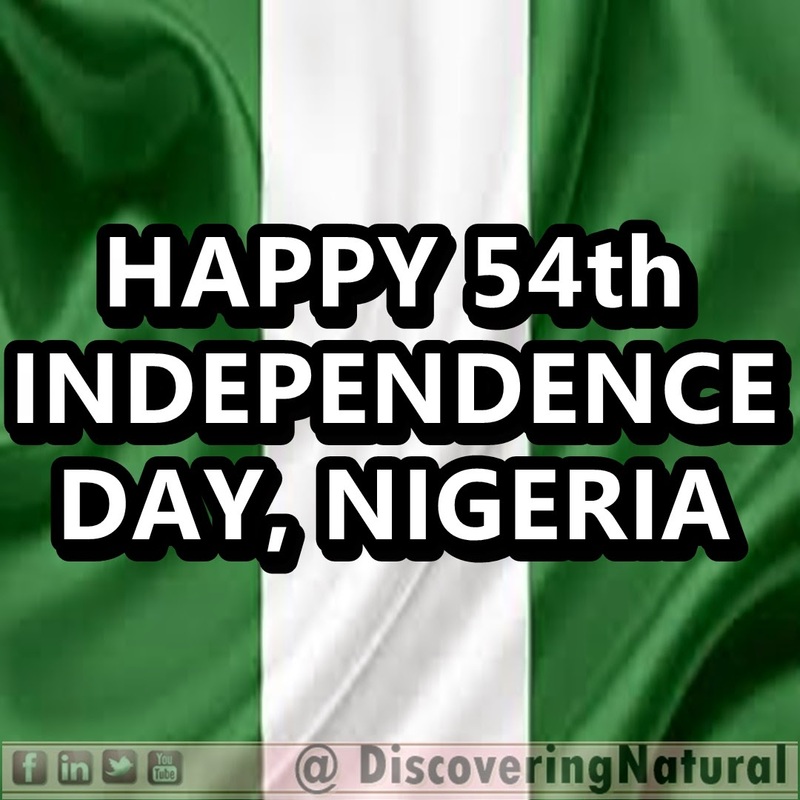 October 1st celebrates Nigeria's 54th Independence Day. 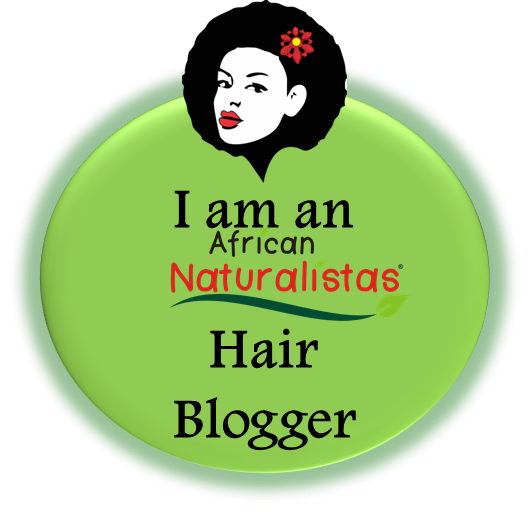 In honor of this day, we will be featuring some #NaturalHair ladies who reside in Nigeria and rock their natural hair. Hope you can join us on DiscoveringNatural channel to watch their experiences.